Beidh club óige nua á oscailt in Iúr Cinn Trá i mí Mheán Fomhair. 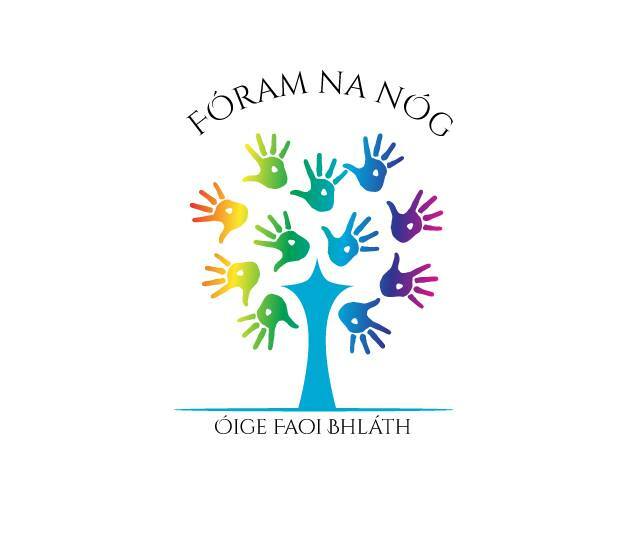 Is iomaí Gaeilgeoir óg atá i gceantar an Iúir anois agus is deis thábhachtach í seo do na daoine óga seo páirt a ghlacadh in obair óige agus feabhas a chur ar a gcuid Gaeilge ag an am ceanna. Beidh an club nua lonnaithe i nGaeláras Mhic Ardghail agus beidh neart imeachtaí sultmhara ar fáil trí Ghaeilge do na daoine óga go seachtainiúil. Tá teanga na Gaeilge iontach laidir in Iúr Cinn Trá le fada an lá anois, agus idir an bunscoil agus an Ghaeilge atá ar fáil sna meánscoileanna sa cheantar, tá sí ag dul ó neart go neart le cuid mhór daoine óga a bhfuil suim acu sa teanga ag meadú i rith ama. Beidh tuilleadh eolais ar fáil faoi uaireannta oscailte srl. roimh deireadh an tsamhraidh, ach, idir an dá linn, déan teagmháil linn más maith leat ceist ar bith a chur orainn faoin chlub nua. A new youth club will be opening in Newry this September. There are many young Irish speakers in the Newry area now and this is an important chance for them to take part in youth work and to improve their Irish at the same time. The new club will be based in Gaeláras Mhic Ardghail and there will be plenty of activities available through Irish for young people on a weekly basis. The Irish language is very strong in Newry and between the Bunscoil an Iúir and strong Irish departments in the secondary schools in the area, it’s going from strength to strength with the amount of young people with an initerest in the language growing all the time. More information about the club’s opening times etc will be available here before the end of the summer, but in the meantime, please get in touch with us if you have any questions at all about the new youth club.